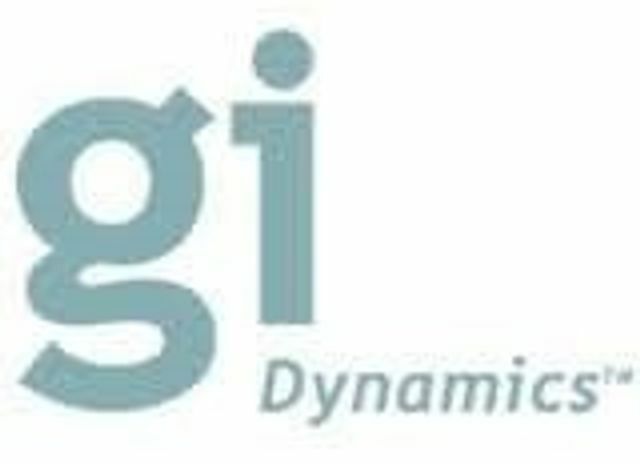 GI Dynamics, Inc. has named Rahul Chaturvedi as Vice President, Clinical Affairs. Chaturvedi previously served as Vice President, Clinical Affairs at Avedro, a startup that specializes in drug-device combination products. From 2009-2010, Chaturvedi served as Associate Director, Business Development at Cetero Research, a leading contract research organization with capabilities in preclinical activities as well as Phase I-IV clinical trials. Prior to this position, he served as Senior Manager, International Business Development at Ora (2008-2009); Ora is a drug and device development company specializing in topical and systemic treatments for diseases of the eye, skin, ear and nose. Earlier positions at Ora include Senior Manager, Allergy Clinical Operations (2007), Manager, Allergy Clinical Operations (2006), and Clinical Research Associate, Allergy (2005). Chaturvedi received his B.S. from Brandeis University in Biology. GI Dynamics, Inc. (ASX: GID) is the developer and marketer of EndoBarrier®, a breakthrough device that represents an entirely new class of non-surgical, non-pharmaceutical therapy for the treatment of type 2 diabetes and/or obesity. EndoBarrier is approved and commercially available in multiple countries outside the U.S.; and GI Dynamics is conducting a pivotal clinical trial of EndoBarrier in the U.S. for the treatment of patients who have uncontrolled type 2 diabetes and are obese. Founded in 2003, GI Dynamics is headquartered in Lexington, Massachusetts. For more information, please visit www.gidynamics.com.